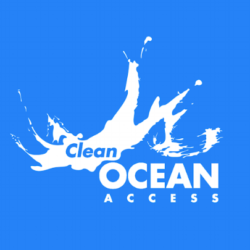 Clean Ocean Access is excited to organize Green Drinks Newport, hosted at Sail Newport Sailing Center in the 11th Hour Great Room, 72 Fort Adams Drive, Newport RI 02840. 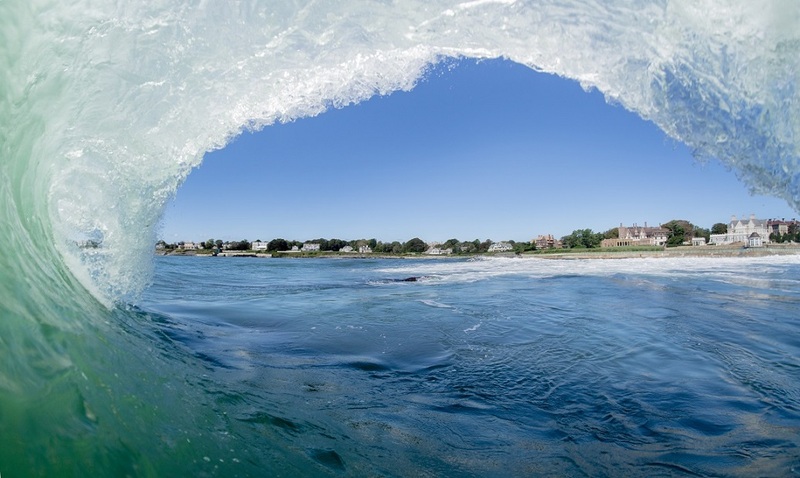 The Green Drinks Newport event will have a special focus on residential and businesses composting opportunities with COA’s newly launched Healthy Soils, Healthy Seas Rhode Island (HSHSRI) project. Come enjoy drinks and light snacks as you hear from COA staff and composting partners about ways to reduce your waste footprint and divert food scraps from the landfill. You’ll also learn about backyard composting methods and how to become a HSHSRI ambassador this spring. *There is ample onsite parking available at Sail Newport!